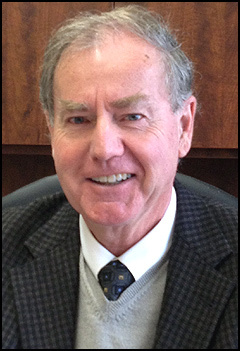 Robert L. McCracken has been in private practice since 1974. The first 30 years involved predominantly insurance defense in general liability and medical malpractice cases throughout the State of Wisconsin. 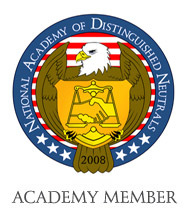 Over the last 10 years, Attorney McCracken has shifted his practice to exclusively Alternate Dispute Resolution as a mediator and arbitrator. The ADR work is also done throughout Wisconsin with an emphasis on Appleton, Green Bay, Milwaukee, Sheboygan, Fond du Lac, Manitowoc, Wausau, and Sturgeon Bay. With 40 years of experience in personal injury, insurance coverage, medical malpractice, business, and construction litigation, Attorney McCracken is well qualified to understand, evaluate, and fairly resolve such cases throughout the mediation and arbitration process. please check our Availability Dates online.